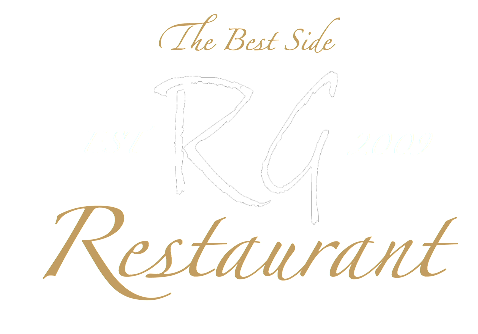 A warm welcome from us all here at the Redgate Inn and Best Side restaurant.We have taken a unique approach to our bar and restaurant by splitting the building in two. On one side you'll find the Redgate Inn, a family pub with a well-stocked bar, pool table, darts and flat screen TV that plays live sports. On the other side, you walk into the splendour and relaxed surroundings of the Best Side restaurant, a cosy room designed to allow our diners to have an evening out that's all about the food. The Best Side also has it's own bar, with a wide selection of specialist beers and ales, unique spirits and high quality wines. 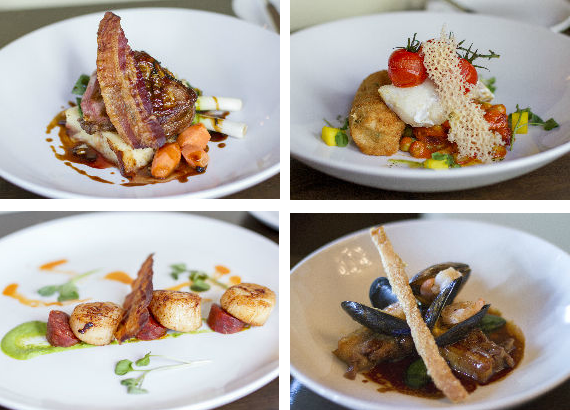 Our recently refurbished restaurant offers a wide range dishes created by our talented in-house chef, using freshly-made, locally-sourced ingredients wherever possible and providing a dining experience that you won't forget. Once you've finished your meal, you can choose to stay and chat at your table, or go through to the Redgate Inn and make it a late night – we'll let you decide. We serve the highest quality of freshly prepared meals all created by out very talented in-house chef. Our menus provides you with the mix of fresh seasonal ingredients, refined goods and the best recipes and techniques. We are available for event bookings, including anniversary parties, birthday parties, christenings and weddings.